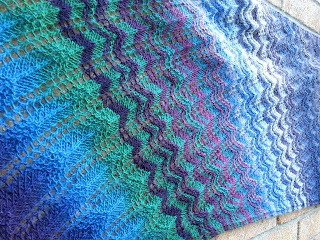 Down here in the South West of England I often here knitters wishing we had some knitting festivals down here. 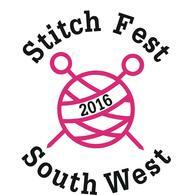 Well, the ladies at Social Fabric have granted our wishes and are putting on Stitch Fest South West in November. The show will be held on 5 and 6 November 2016 in Totnes, Devon. Totnes is a lovely town with a selection of excellent independent shops and the town is easily reached by car or train. There will be lots of stalls and workshops. I won't be having a stall at this show but I will be teaching two workshops and I'll be doing a talk while we all enjoy a Cream Tea. 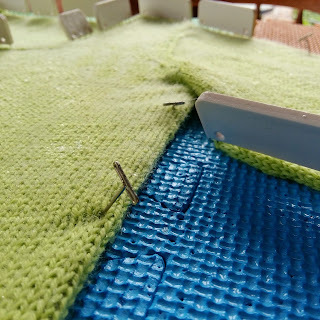 On Saturday afternoon, I'll be teaching a half day Professional Finishing Techniques for knitters. 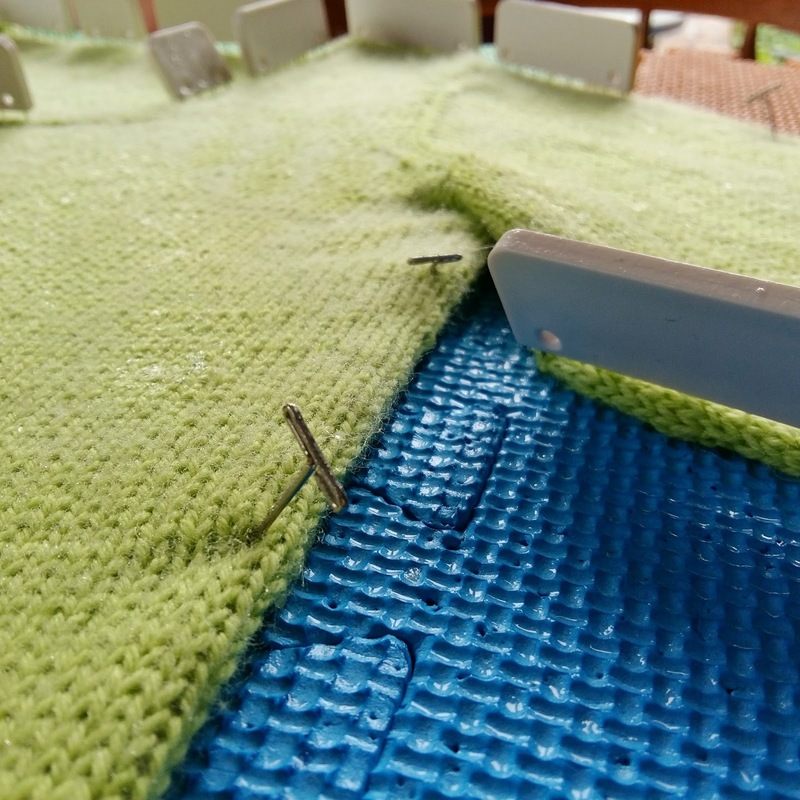 In this class, which is suitable for all knitters, you'll learn how to sew up your garments using mattress stitch, pick up stitches for neck bands and button bands, how to shape shoulders using short rows and three needle cast off and how to set in sleeves. In other words, everything you need to know to finish your garments in style. If you only every do one class, this is the one you should do! 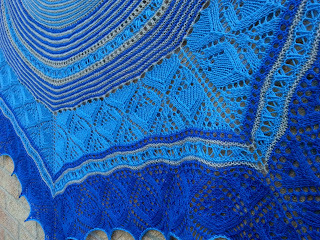 On Sunday morning, I'm teaching Beginners Lace Knitting which is the perfect class if you are tempted by all the beautiful lace shawls and garments that are so popular now. 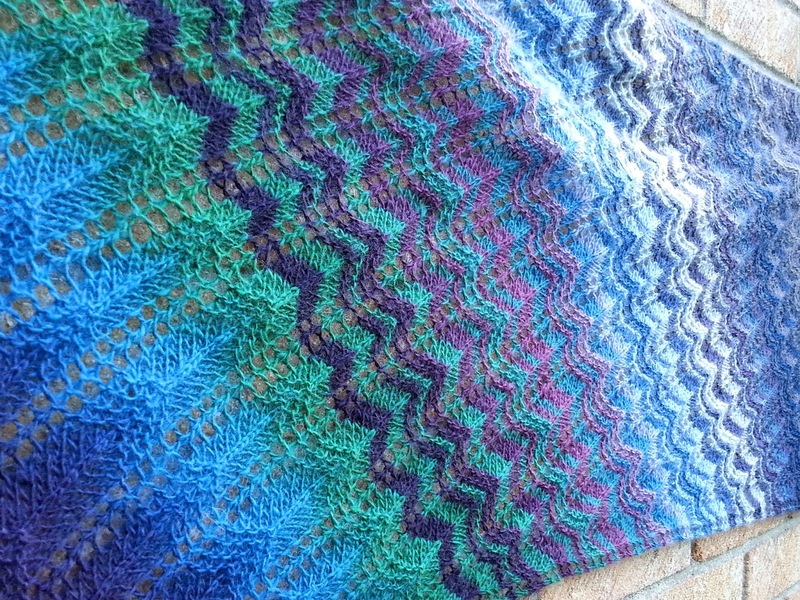 Even if you have done a little bit of very basic lace knitting, you will learn a lot. You'll learn how to read lace charts, how to work yarn overs and decreases, how to add beads using the crochet hook method and how to shape within a lace pattern. 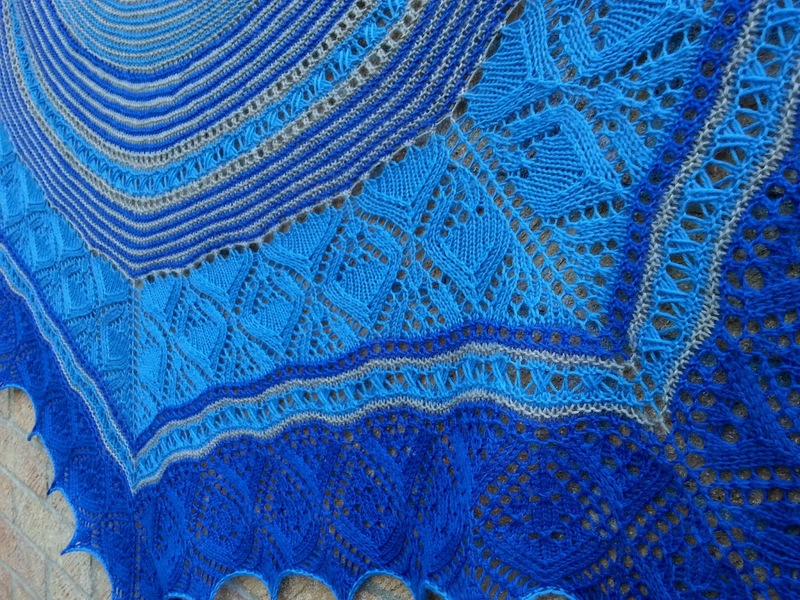 After this class you'll be able to knit one of my lace shawls with ease. On Sunday I'm very excited to be hosing a Cream Tea session. 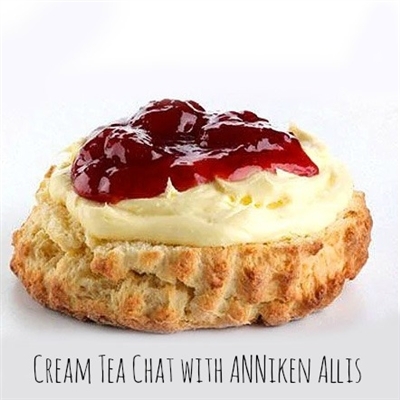 You'll be enjoying a Cream Tea while I talk about my design work and inspiration. You can also ask me questions. I love Cream Teas so I'm very excited about this! Erika Knight will be at the show too and will be hosting a Cream Tea Session on Saturday and teaching a class. There's lots of other classes on various topics such as hand-dyeing yarn, crochet, spinning, felting and of course, knitting. You can see all the classes here. The line up of vendors looks very exciting. 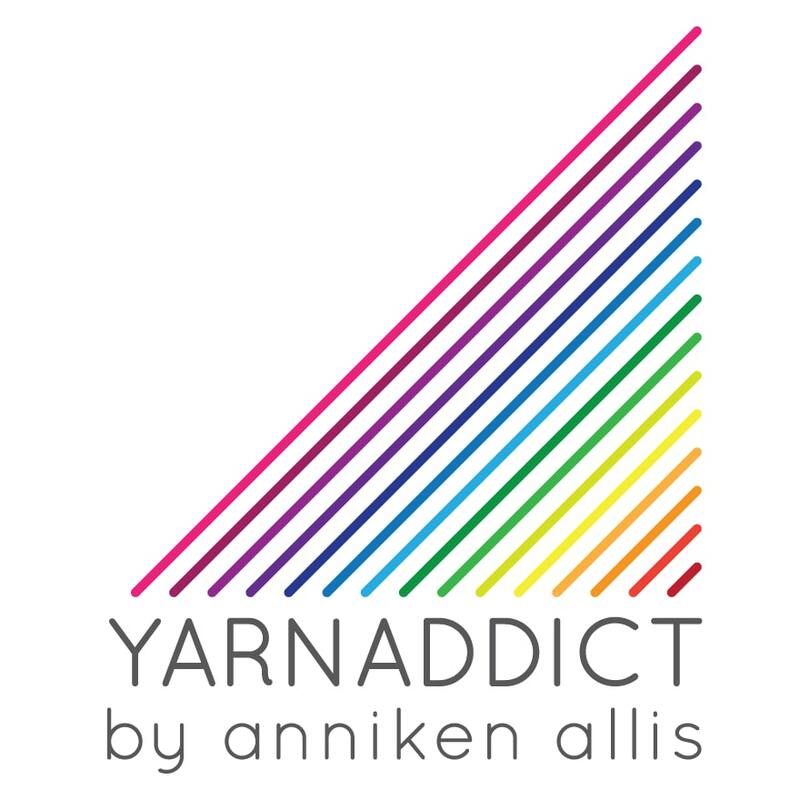 Several stall holders I wanted to see at Yarndale last month but didn't have time to see are going to be there. And best of all, because I'm not having a stall, I can do a bit of yarn shopping myself. I'll be making the most of Saturday morning when I'm not teaching. Book your ticket and classes now!